Bio: Steer wrestler Ty Erickson, from Helena, Montana, placed third last year at the NFR with a time of 3.6 seconds. 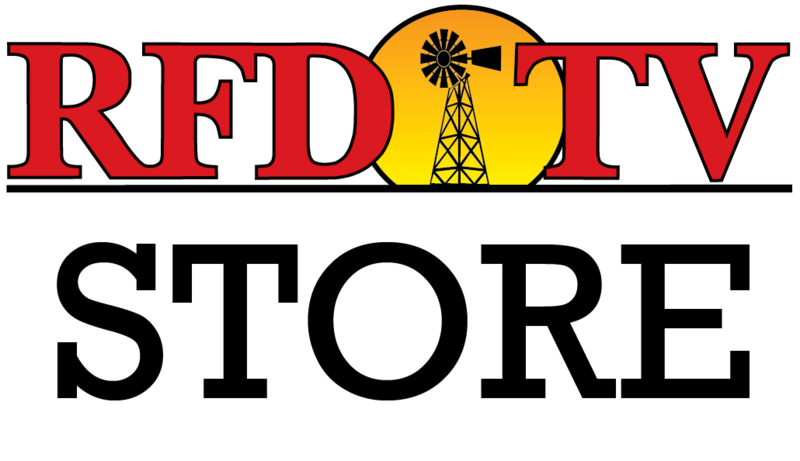 This year will be Ty’s second year at RFD-TV’s The American, presented by Polaris RANGER. Living by his mantra, “DoWit,” or “Do Whatever it Takes,” Erickson is determined to succeed. Ty’s hometown newspaper, the Helena Independent Record, named him their 2014 Male Athlete of the Year Award due to his success. A 2X WNFR qualifier and a 2X RNCFR qualifier, Erickson is definitely an athlete to watch in The American this year.